The tiara was stolen from the Welbeck Estate in Nottinghamshire in November. CCTV footage of three raiders who used specialist diamond cutter tools to steal a famous “national treasure” tiara has been released by police. The Portland Tiara was stolen from the Welbeck Estate between 9.45pm and 10pm on November 20, Nottinghamshire Police said. 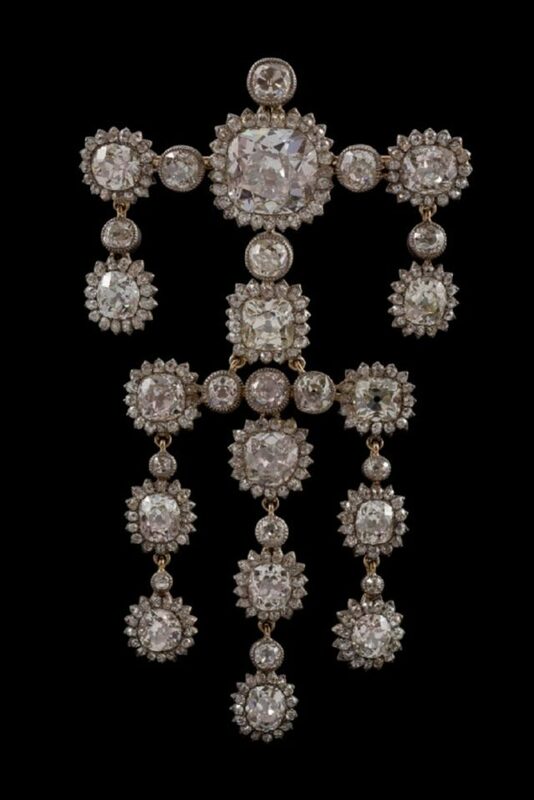 The brazen burglars broke into the Portland Collection Gallery and stole a diamond brooch from an armoured glass display as well as the precious item, which had been seen by countless members of the public. 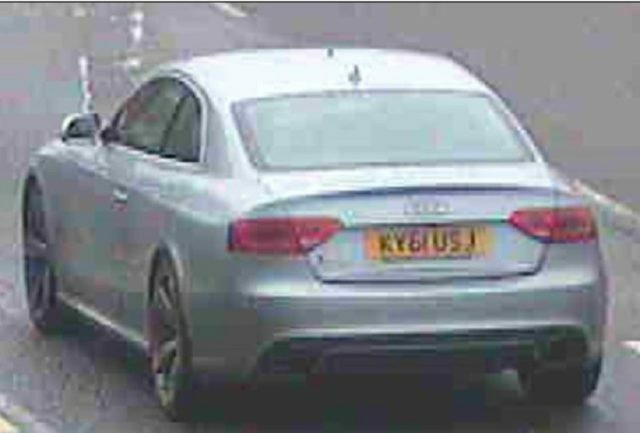 Police said they are also appealing for information about a silver Audi RS5 Quattro, registration number KY61 USJ, which is believed to have been involved in the burglary. 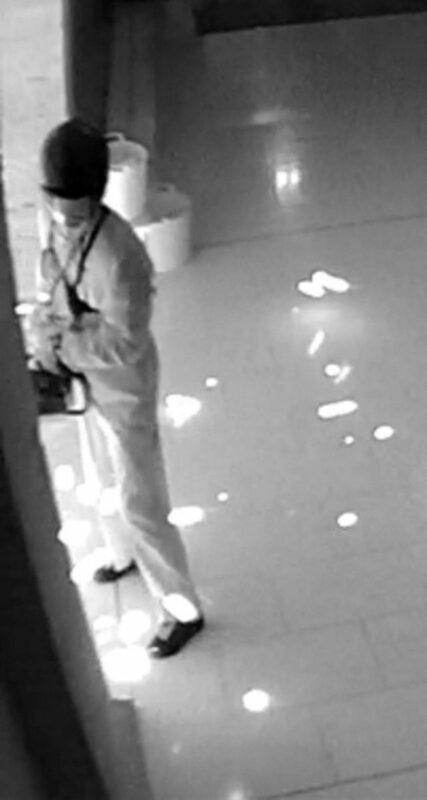 Detective Inspector Gayle Hart said: “Our inquiries are ongoing and we’re making a plea to potential witnesses. 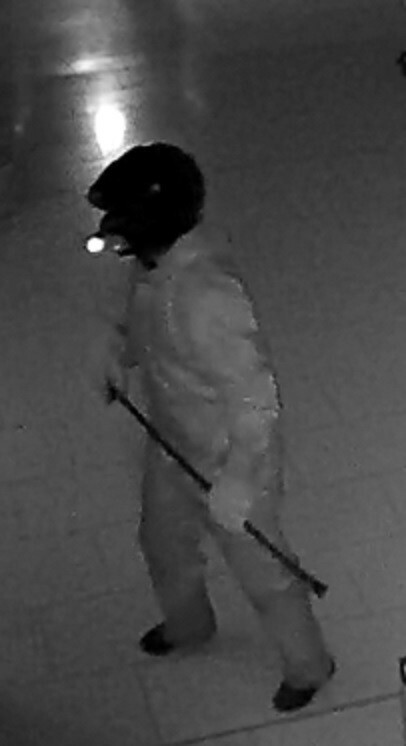 “The suspects were wearing white suits and motorcycle helmets but we’re still hoping someone may know who they are and we’re urging anyone with any information to get in touch with us. Ms Hart added: “Did you see this car in the area around the time of the burglary or have dashcam footage of it? Did you see anyone in the car? “We’re keen to trace this vehicle’s movements preceding the burglary, so again we’re appealing to anyone who saw it or who has any information to get in touch with us as soon as possible. In a statement, the Welbeck Estate said it was “deeply saddened about the robbery” and continues to assist police with their inquiries. The Nottinghamshire force have asked anyone with information to come forward.